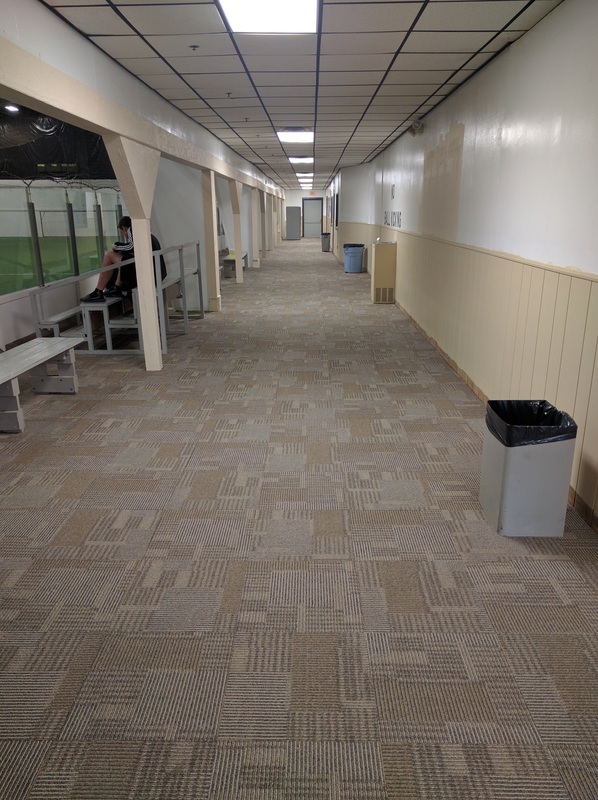 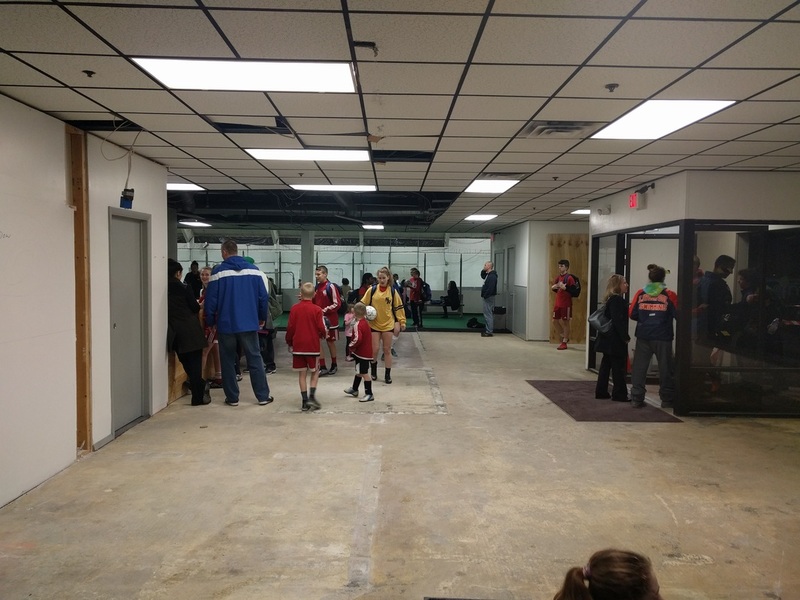 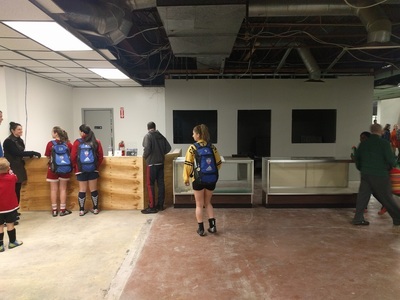 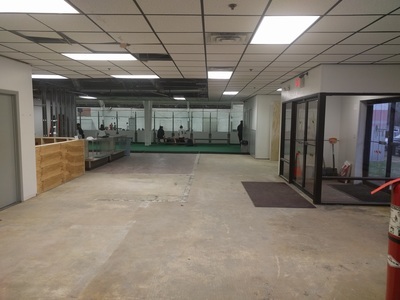 Check out our new and improved Syracuse Indoor Sports Center. 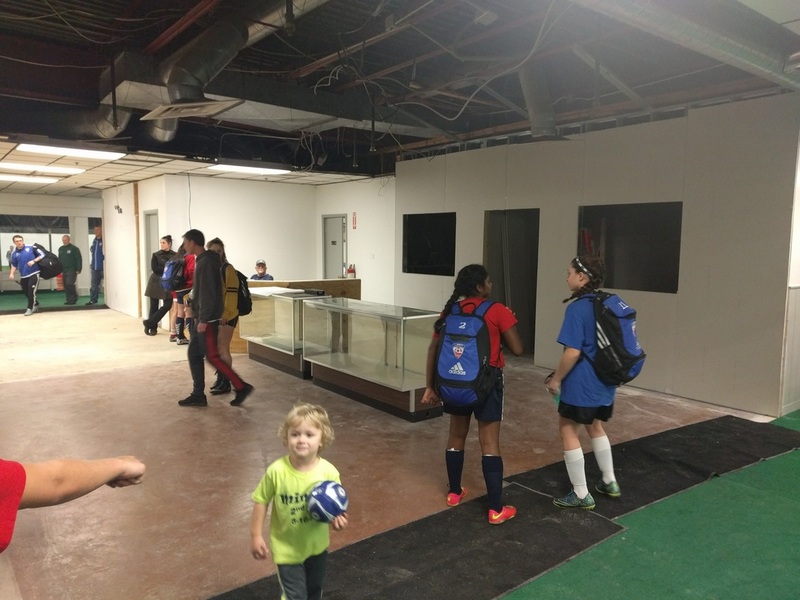 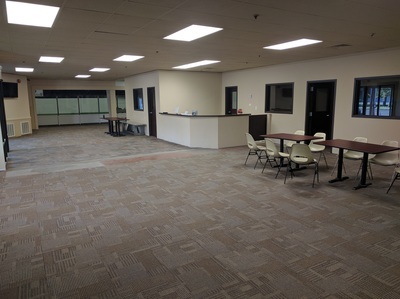 We have added a new speed & agility center run by Flight Room. 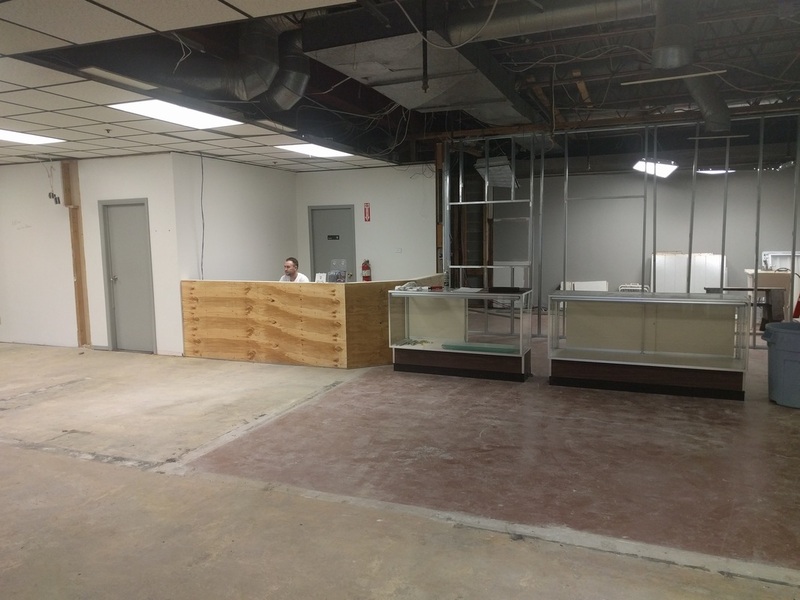 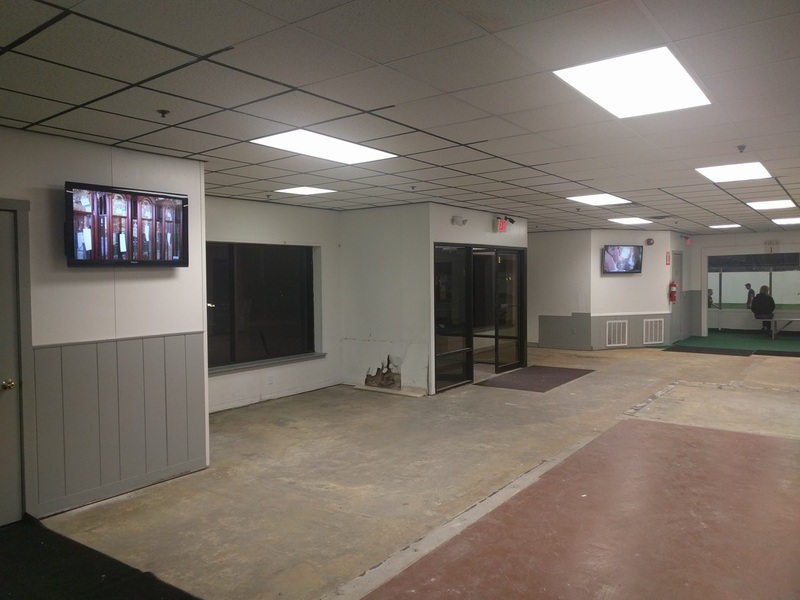 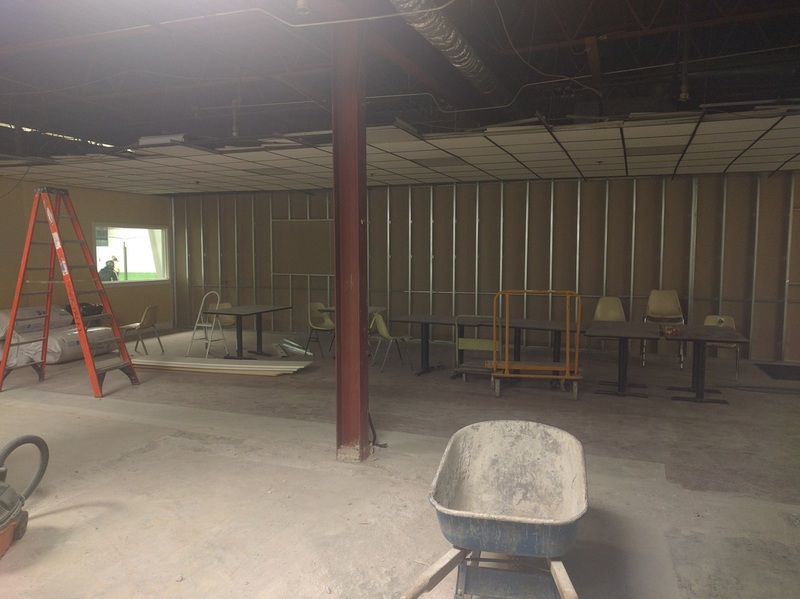 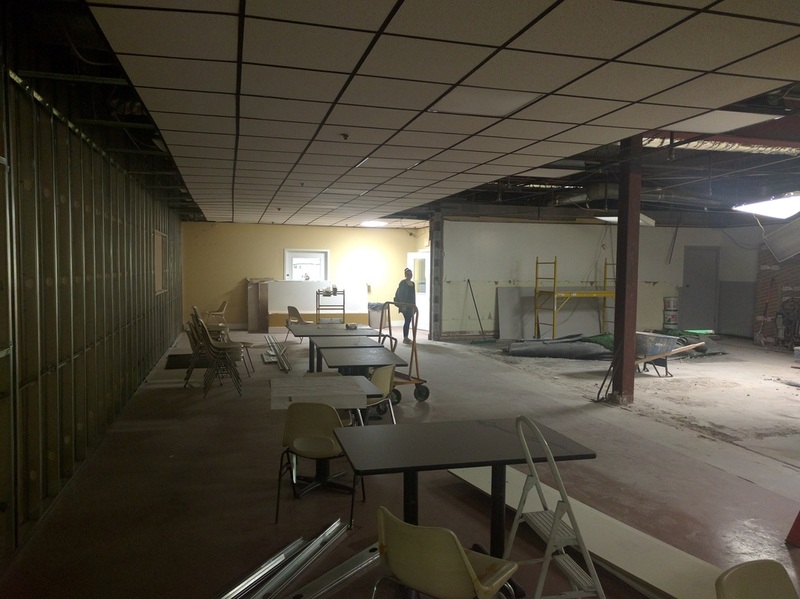 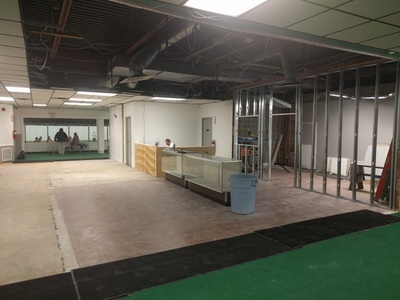 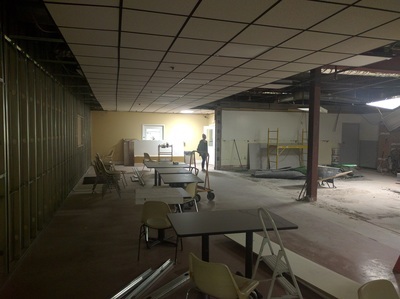 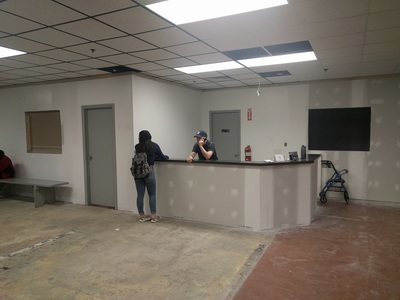 We expanded our lobby, adding a meeting room and will be adding another indoor field.